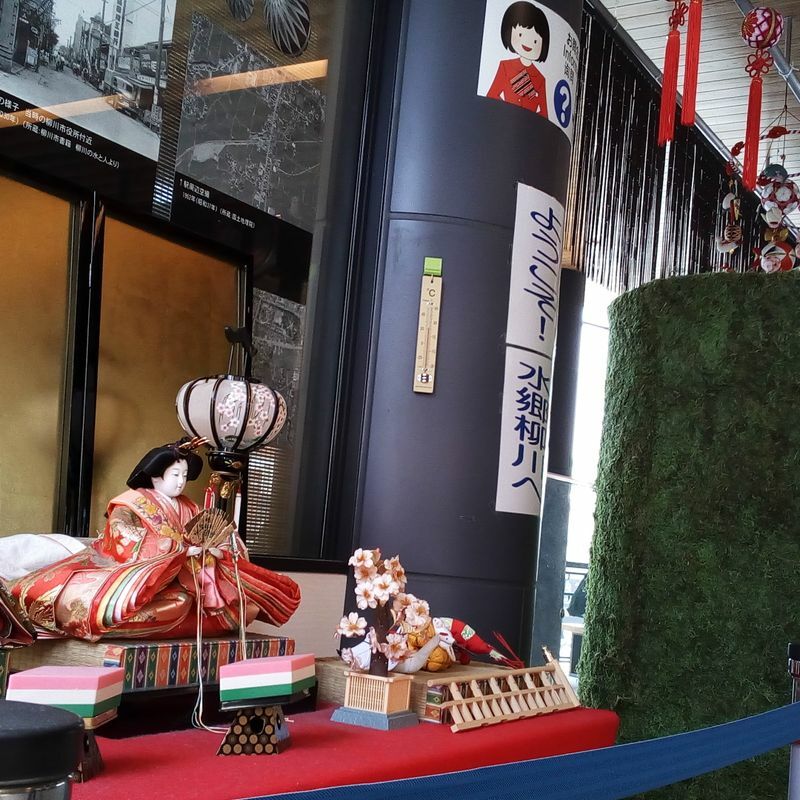 Shortly after moving to Fukuoka Prefecture, we heard about the "Venice of Japan" and the elaborate Hina Matsuri in the south end of the prefecture - Yanagawa City. 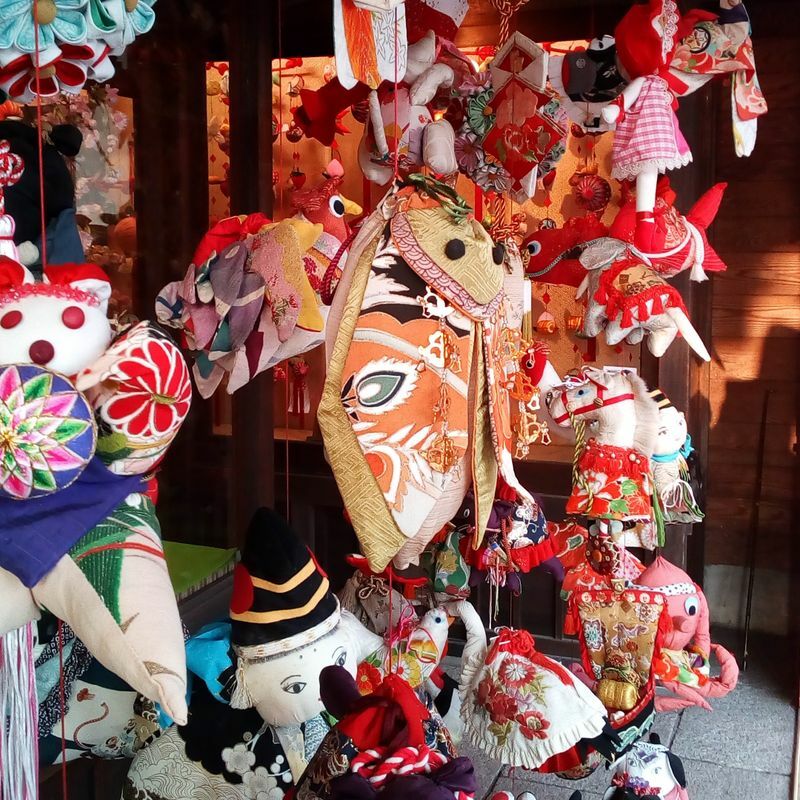 Every spring from around February 11th- April 3rd, Yanagawa City becomes a crazy display of sagemon and hina dolls. It sounds like some weird Pokemon, but chances are you've seen these if you live in Japan. 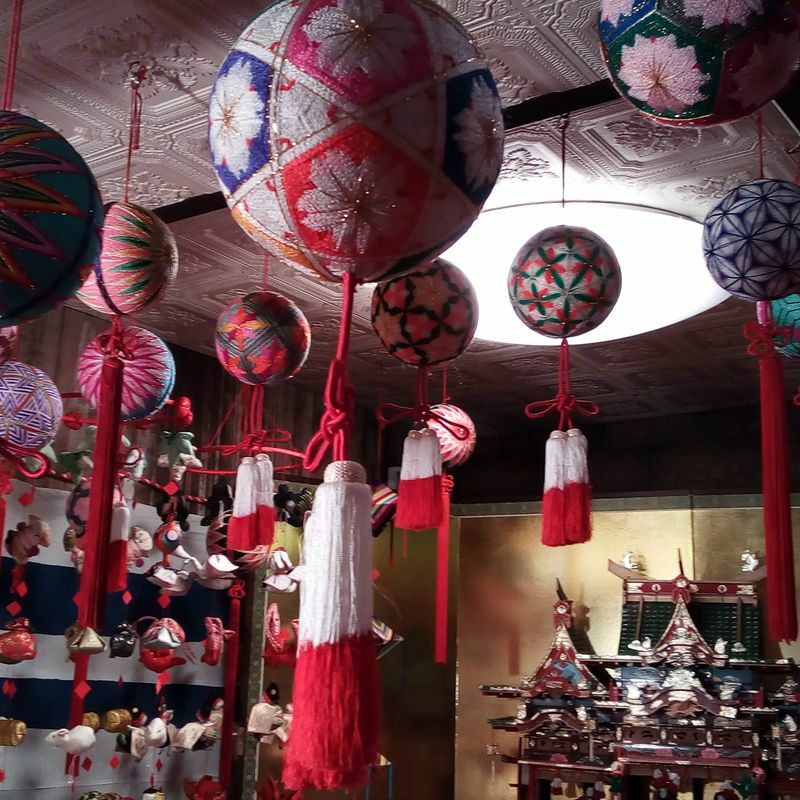 Sagemon are hanging decorations (in fact each one has 49 decorations) usually with lots of reds and bright colors. 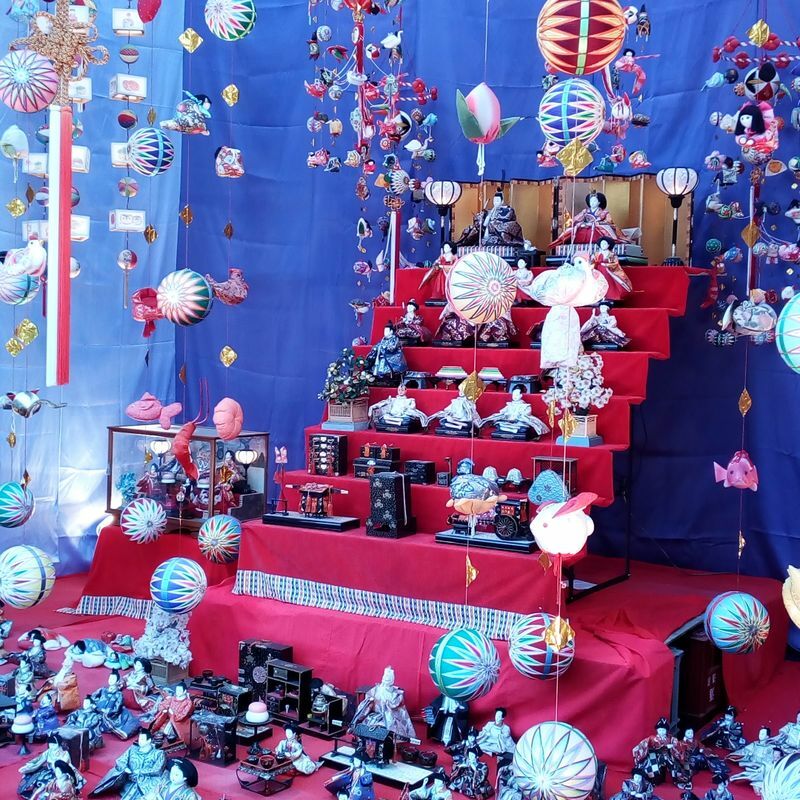 The decorations are usually handmade in shapes like dolls, flowers, and animals. Hina dolls are a doll set of an Edo - era royal family; the largest sets are displayed on seven steps including court musicians and furniture. I was mostly interested to see the colorful sagemon and the canals with their 'punts,' or motor-less boats giving tours of the moats that once surrounded a castle. 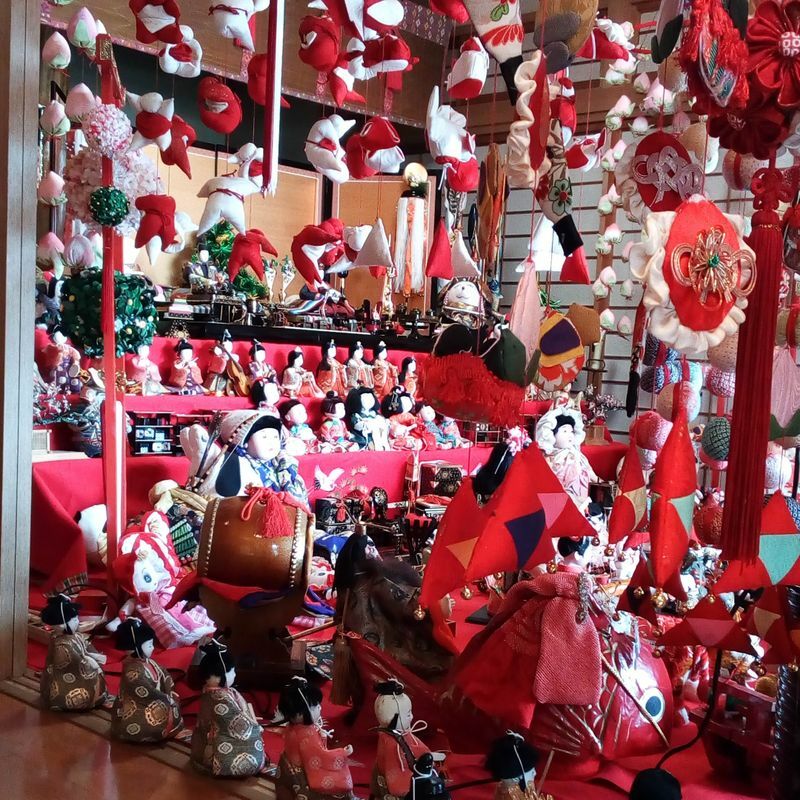 I have a mild fear of dolls, so it was definitely not to see the hina doll displays. I'll describe my top three locations to see the sagemon during the festival, but we didn't go very far from the station as we walked, so keep in mind that there is so much more to see. We went for the tail end of this festival, so we didn't go on a day with special events like canal processions and live doll reenactments. There weren't any parades going on, but still plenty of decorations, in almost every mom & pop store we passed. We also waited long enough for nice weather and cherry blossoms, win! After arriving in Yanagawa (a rapid train stop on the Nishitetsu Omuta Main Line) for the Sagemon Festival, we walked towards the canals or moats on the west side of the station. We came to the first canal which has a lovely bridge leading to a huge gate to Mihashira Shrine. We could see rows of cherry blossom trees, so we went that way to check it out. 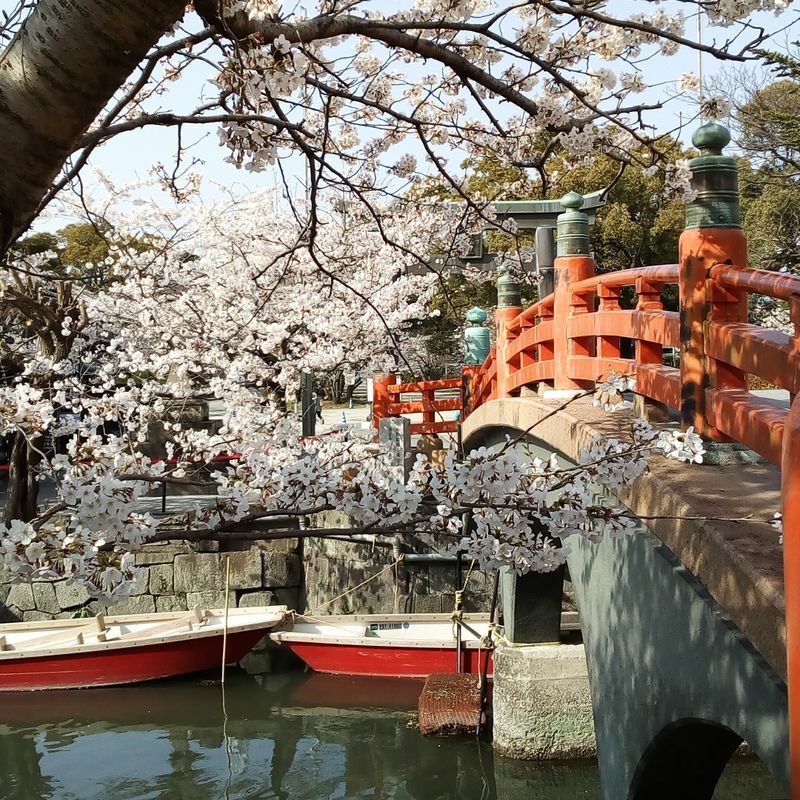 There are actually a few shrines in that neighborhood, after walking down the road for a while (and enjoying cherry blossoms, if you go in the right season). On the way to the shrine on the right, we stopped by a house (I'm pretty sure it's just someone's house) which has a sign inviting guests to enter and see the hina matsuri and sagemon decorations. It's one of many locations in town that are over the top decorated with the red, white, and pink sagemon hanging from the ceiling. This is my number one for places to check out. Free entrance and talking photos is no problem. In fact no one else was there. After enjoying the cherry blossoms, we walked along the canals taking pictures of the willow trees, which the city is named for, and the boats. I kept an eye out for the pink flags showing that there would be a display of sagemon (although even the liquor stores have several displayed). There is a special map available each year with special points of interest noted as well. Walking along Tachibana Street from Yanagawa station was the best area to see sagemon. My number two recommendation is Kamikyu, which specializes in these decorations, including boys day helmets and flags. After we entered the shop, we were encouraged to go into a back room, densely filled with decorations. There were costumes for both kids and adults and we were encouraged to take photos. 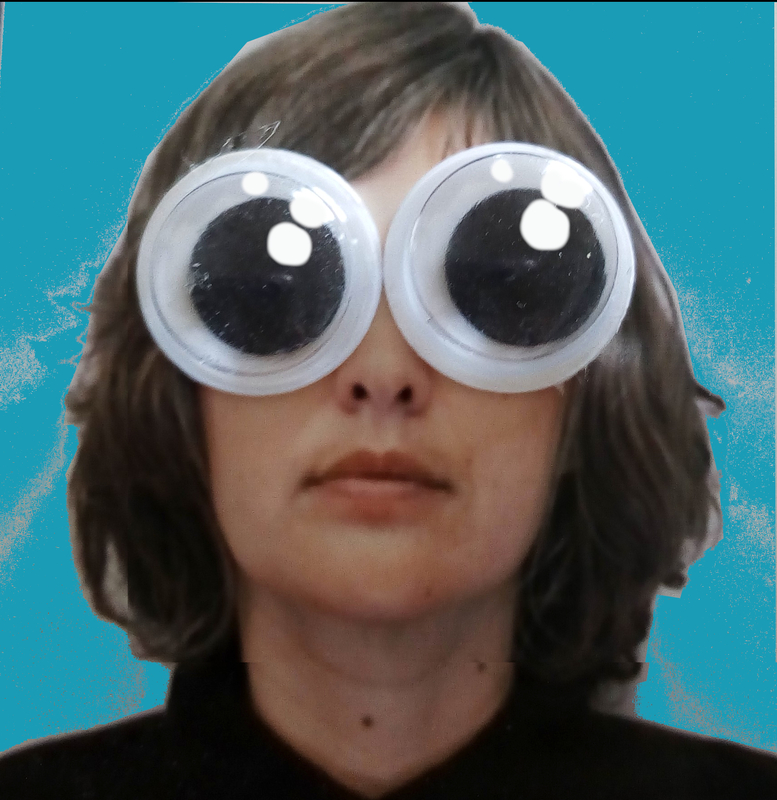 This was verging on creepy but we didn't spend too much time in the room. Next we went to a location I had seen on a the map because of the name, Daikyo Sagemon, implying that it was a huge display. This is my number three recommendation, because it's actually an outdoor display. There isn't any interaction with the displays as they are enclosed in a sort of temporary tent in case of rain, but still it's possible to get photos. I encourage anyone to check out this festival if you like to see unique traditions in Japan. The vintage dolls and decorations were for sure similar to what you might see in other cultures during Christmas - at least if you have relatives fond of collecting decorations and passing them on to their children.